Your preferito episode of Charlie's? 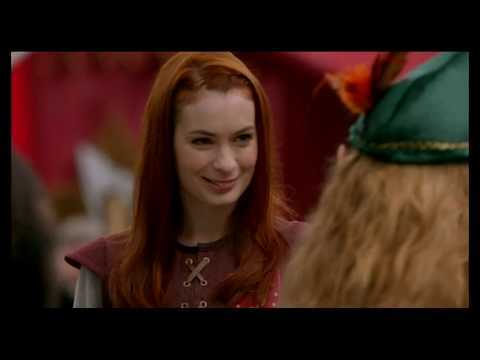 (#2) Your preferito episode of Charlie's? 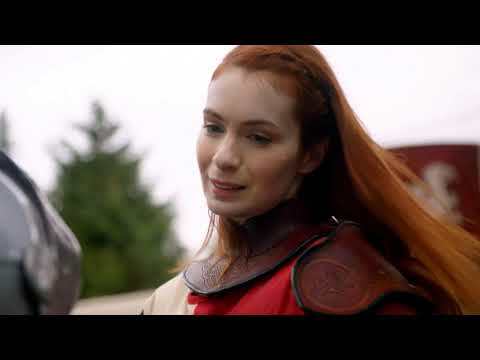 Do te want to see più of Charlie in s9? 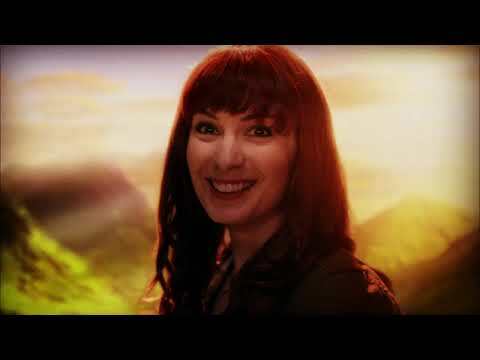 What do te think of Felicia Day's performance as Charlie? How many known aliases does Charlie have?